Advisors need to brush up on the technical aspects of 401(k) rollovers, which are not always in clients' best interests. Participants 55 and older who leave their jobs can waive the early distribution penalty. The Department of Labor recently announced it will extend the comment period on its fiduciary rule proposal by 15 days, and it’s not clear when a final rule will be issued. 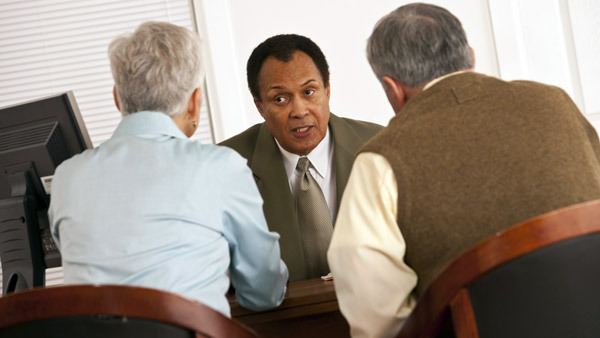 In the meantime, advisors should consider the value they bring their clients. “We’ve been watching [the DOL’s fiduciary rule proposal] very closely and it’s our view that advisors ought to start at least thinking about this proposed regulation now, even though it has yet to play out,” Matt Sommer, vice president and director of retirement strategy for Janus Capital, told ThinkAdvisor on Tuesday. 1. Participants who are 55 or older when they leave their jobs can waive the 10% penalty on early distributions. “Clearly a plan participant who qualifies for the 10% penalty exception and who needs liquidity really ought to leave at least a portion of their money behind in the qualified plan,” Sommer said. 2. Participants who own company stock in their 401(k) may also consider leaving money in the plan if the cost basis is low to take advantage of net unrealized appreciation. “The stock is distributed from the plan. The participant recognizes ordinary income based on the cost basis, and when they sell the stock, all the appreciation above the cost basis is a long-term capital gain,” Sommer explained. As the proposal is written now, the best interest contract exemption would allow advisors to continue to receive variable compensation while providing advice to IRA clients by signing a contract with the client and the broker-dealer.